Marvel is out with the seventh installment of the most loved Spiderman film series. But this time, it is the animated version. The film is based on the episodes of the television series of The Ultimate Spiderman. 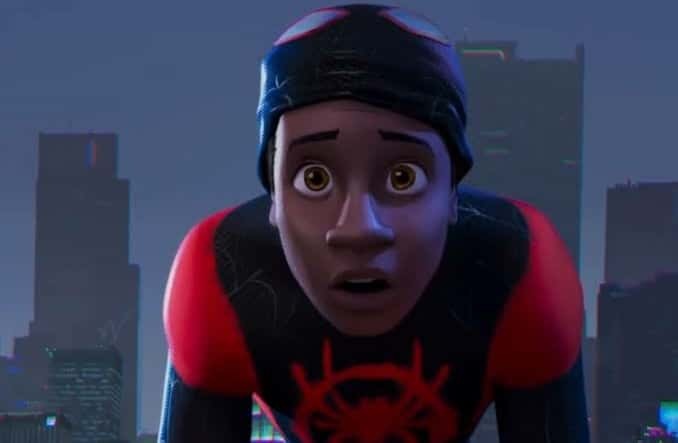 On the film, there is a dimension where Miles Morales is the web shooter and not Peter Parker. He is still learning how to be the real superhero when he meets Peter Parker, who is from another dimension. He teaches him to be the real hero. In the time being some other Spidermen from various other dimensions come together into Morales’ dimension to defeat a common enemy. If they fail, they would not be able to return to their own world. 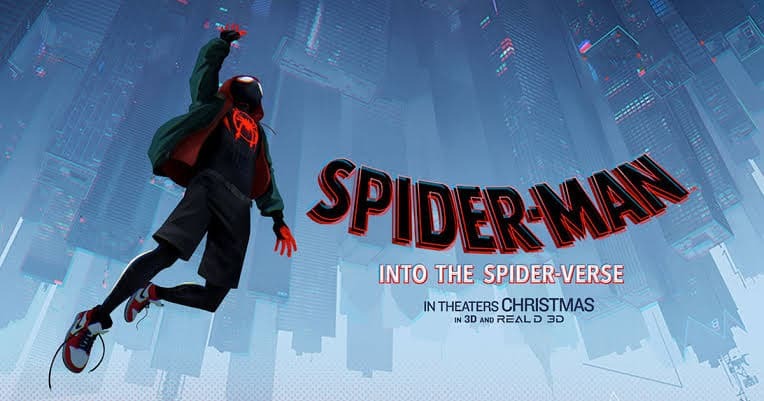 SPIDER-MAN INTO THE SPIDER-VERSE is swiftly becoming one of the best-loved Spider-Man movies yet. Within a little time of its release, the flick has been off to a great start. For a film, the review given by the critics matters a lot. And, it has a current approval rating of 97 percent on Rotten Tomatoes. It also has an A+ Cinema Score and a five-star PostTrak score. Coming to the income, the film is made on an approximate budget of $ 90 Million, before promotional and advertising costs. But, the film pocketed around $ 3.9 Million in its Thursday Night Preview alone! One night got the creators $ 3.9 million! Read More: BIGNEWS: Avengers 4 Trailer on November 28th 2018! In the clash between Mortal Engines and Spider-Verse, Marvel gained the upper hand. Mortal Engines stands at the fifth rank in the worldwide grosser list, with a disappointing $ 7.5 Million opening weekend, and now its global income has reached the figure of $ 42.2 Million, which looks far away from it’s making a budget of approx. $ 100 Million. 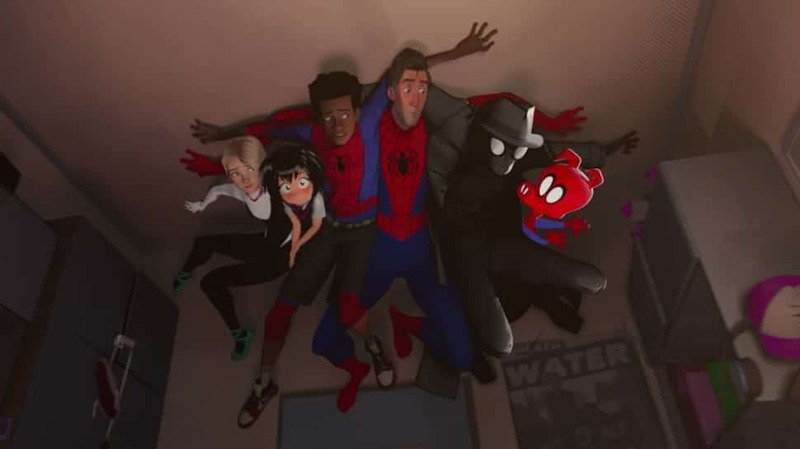 Overall, Marvel’s animated presentation of the web-slinger has been a great success. While the film awaits its release in China, matinees have started in America and India, and both these countries will be putting a huge impact on the box office records. So, it won’t be wrong to say that the film will overcome its estimated profit soon. SmackDown takes over RAW as People’s favourite, what’s the reason?